You will usually receive your stock order the next business day. You are also welcome to drop in! You will generally receive in stock items within 5 – 7 business days. We will contact you via the email address you provided in the case of back ordered items. 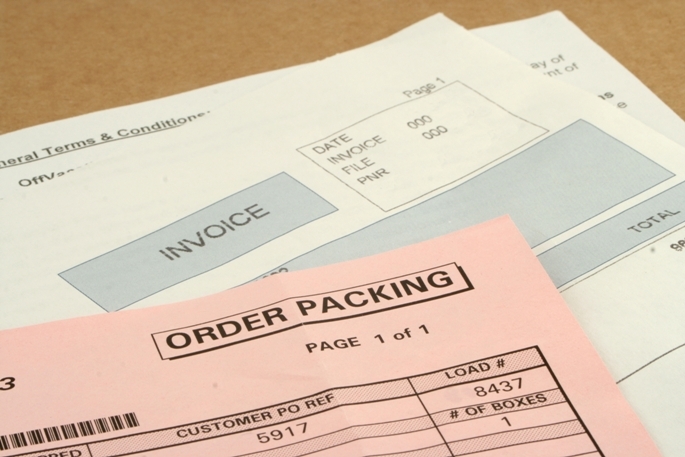 Shipping costs are determined at the time of your order based on your shipping preference (standard or expedited). Please contact us for a Return Goods Authorization prior to returning unused product in its original packaging. Requests must be made within 10 days of receipt. There will be a minimum 25% restocking charge. Special order items are not returnable. We will honor the manufacturer’s warranty on bulbs. We will assist the customer in obtaining warranty information on ballasts. Please contact us to obtain information and a Return Goods Authorization prior to returning the product to Culture Lighting. The manufacturers do not authorize Culture Lighting Co., Inc. to pay return freight. Have questions on our delivery, shipping, restocking or warranty policies? Please CONTACT US via email or give us a call at 317-471-1129. We’ll do our best to answer your questions.